Everyone dreams of getting away from their busy lives in the Maldives, where the crystal blue waters and pristine white sands will refresh stressed urbanites. 2018 is almost ending and now’s the right time to plan your bucket list for the next year. It’s also an opportune time because a new paradise resort will open in 2019, and it’s promising to become one of the most beautiful attractions in the island. 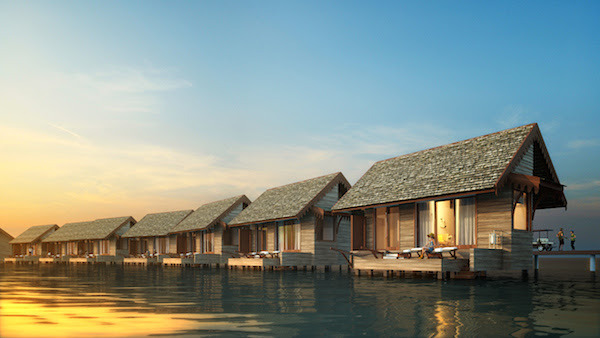 Set to open in 2019, SAii Lagoon Maldives, Curio Collection by Hilton has a 198-room resort that will be located in Emboodhoo Lagoon – an enchanting natural wonder surrounded by white sands and cerulean seas. 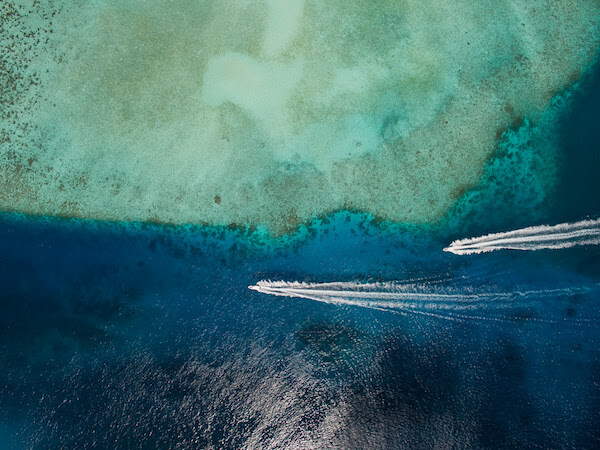 The resort will be 15 minutes by boat from Velena International Airport and offer easy access to CROSSROADS, the first and largest integrated tourist destination in the Maldives. SAii Lagoon Maldives offers modern travelers a private sanctuary enhanced by creative art and design, artisanal cuisine, a soundtrack of curated music and heart-made hospitality.